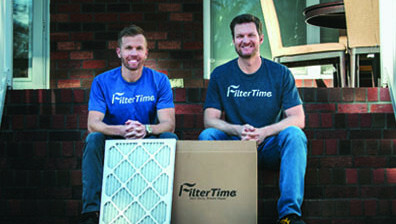 You may have heard, but Dale Earnhardt Jr. has joined Team FilterTime! 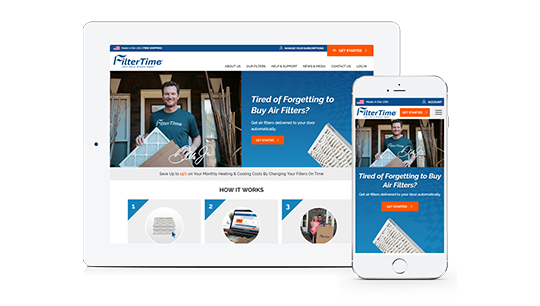 We couldn’t be more excited about this partnership as we take FilterTime to the next level. 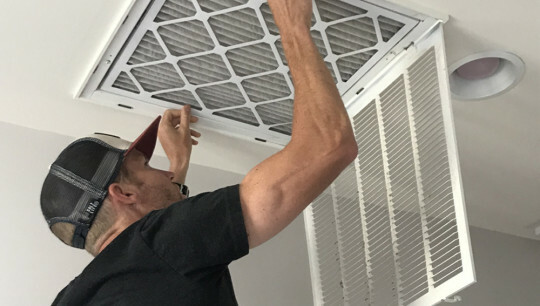 Dale Jr. is exactly the type of individual we wanted to join our team, as his community fits the type of audience we’re after, and he shares the same passion in growing this air filter subscription service as I am. Owning a pet is the root of all happiness. Just because you are allergic to pet hair or dander, does not mean you have to be deprived of the opportunity to own a dog or cat. 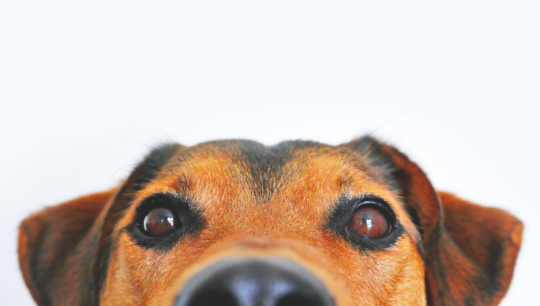 While there is no such thing has a 100% allergen free dog or cat, there are several breeds that are proven to be better for people with allergies. Millions of Americans across the country own pets. And while those pets can bring us endless joy, they can also bring along unseen irritants in the form of dander. 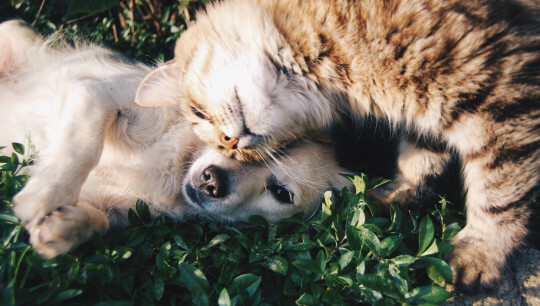 Pet allergies are a very common thing with an estimated 10% of people who are allergic to their furry pets. 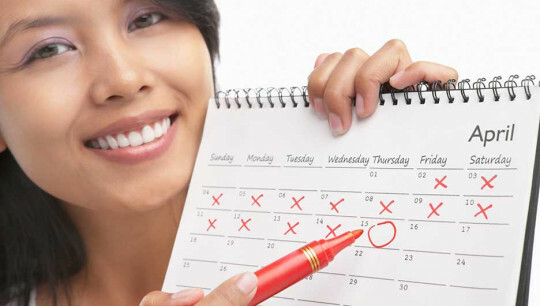 While cleaning up the hair that sheds everyday can be a nuisance, dander is what actually triggers an allergic reaction. 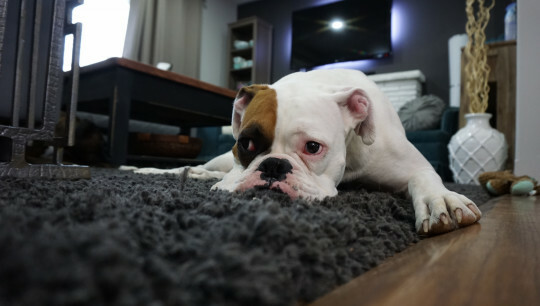 Luckily, there are ways to mitigate the effects of dander, and what you may find is that your pet isn't the problem at all. 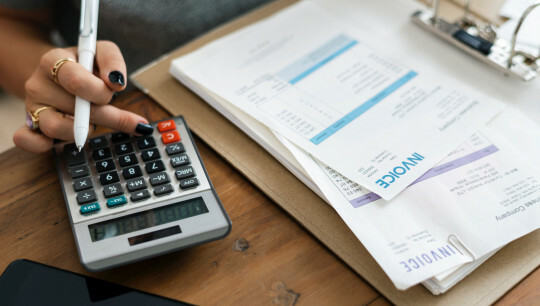 Energy bills can add up quickly, so unless you live ‘off-the-grid’, you’ll likely want to look for ways to make your home more energy efficient and reduce your overall utility expenditures every month. 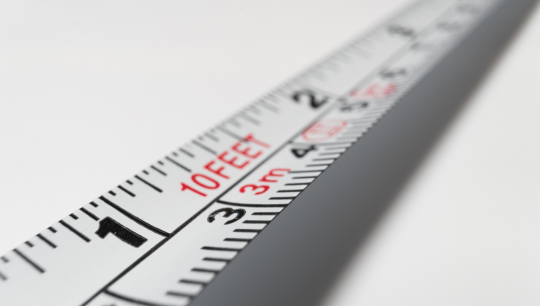 Heating and cooling most likely accounts for more than half of your utilities every month, but there are several factors at play. 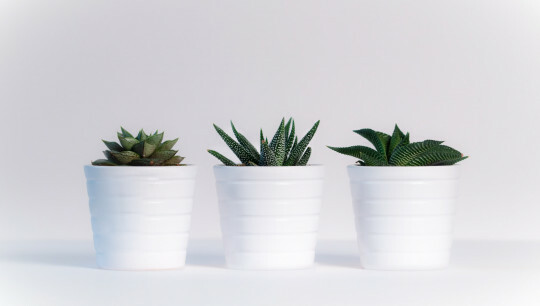 Air filters are essential for healthy air. 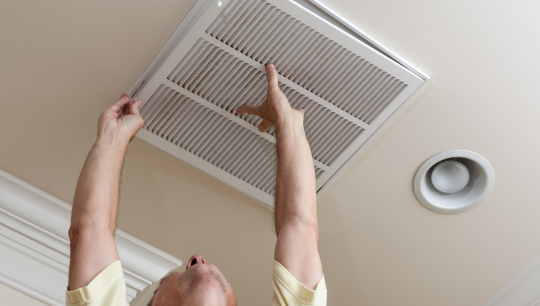 Whether it’s the filter in your car or your home, they screen out the gunk in the air that could clog your engine or HVAC system (and your lungs). 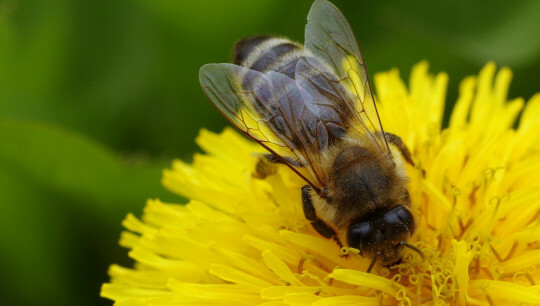 Pollen, dust, and other pollutants are unavoidable, but an air filter prevents them from circulating. In race cars, air filters are critical because clean air translates into higher power output of the engine, which translates to a faster car that wins races.